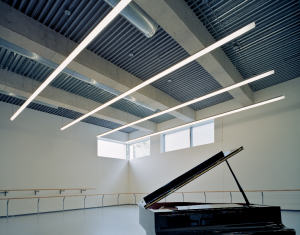 Launched as a pilot project September 2014, DUO clients and CADA-ON Professional Members now have access to free evening studio space at Canada’s National Ballet School, 400 Jarvis Street, Toronto, Ontario. Space is available between the hours of 8-10 PM, Monday – Friday. Clients and members can book rehearsals through the joint agreement made between the National Ballet School, the Dance Umbrella of Ontario, and CADA-ON. If you are a DUO client and would like access to this program, please contact Andrea, at duo@danceumbrella.net. If you are a CADA-ON member and would like access to this program please fill out an eligibility application form and email it to office@cada-on.ca. Please note, free space is available exclusively during the above listed hours and is limited on a first-come, first served basis. 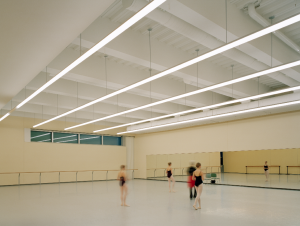 For all other National Ballet School rental enquiries, please contact rentals@nbs-enb.ca.